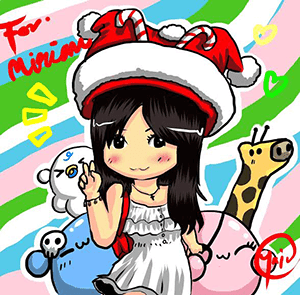 Hey there my dear merry goers and HELLO DECEMBER!! There has been some changes in my daily routine recently and things hasn't been going as smooth as I would hope for but I am still going to keep staying positive no matter what. Anyway, for some of you who have been following me you will know that I am currently in Kelantan which is the reason why I have been MIA at some events in KL. 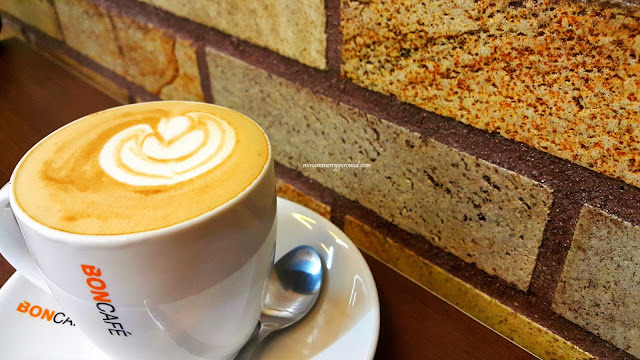 Well, not being in KL is sure no reason for my blog to be dead and to not keep you all updated so here's another cafe that I visited. 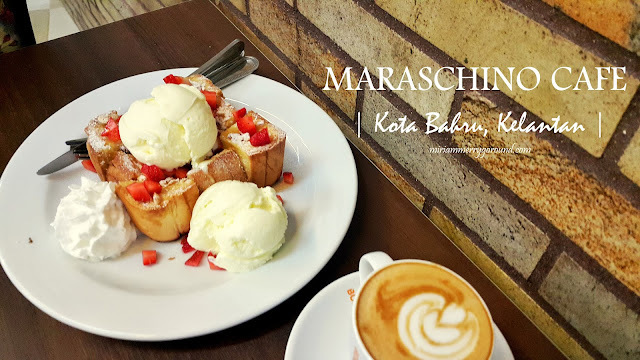 Maraschino Cafe is no stranger to me as I used to frequent the first outlet in Rantau Panjang when I was studying in Kelantan. 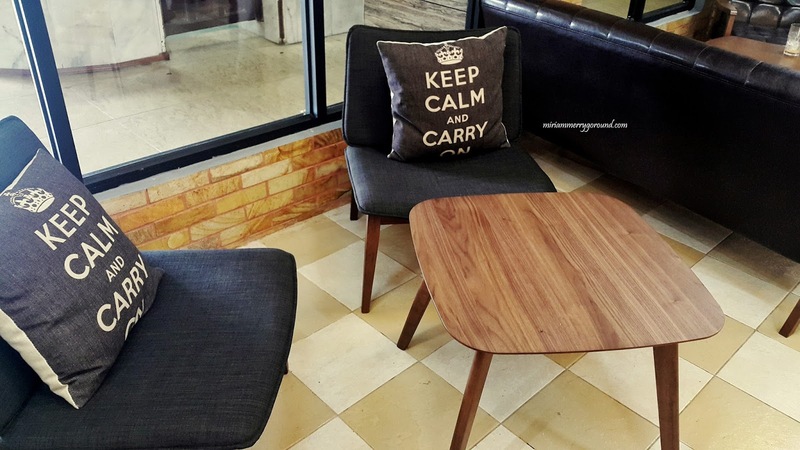 Congratulations to them for opening their second branch at Sabrina Hotel, Kota Bahru! 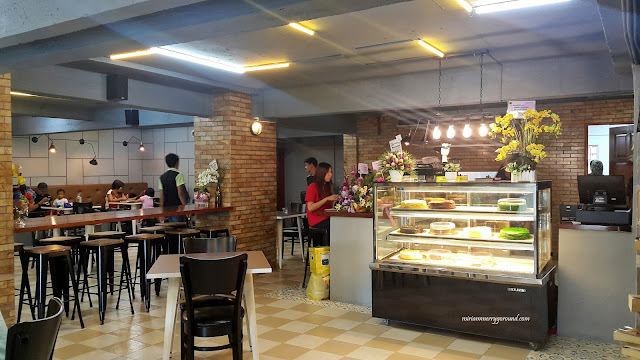 I have always enjoyed my visits to the Rantau Panjang branch because well it was the nearest thing to a city/urban cafe when I was a student. This time round, I paid them a little visit to see how they were doing. 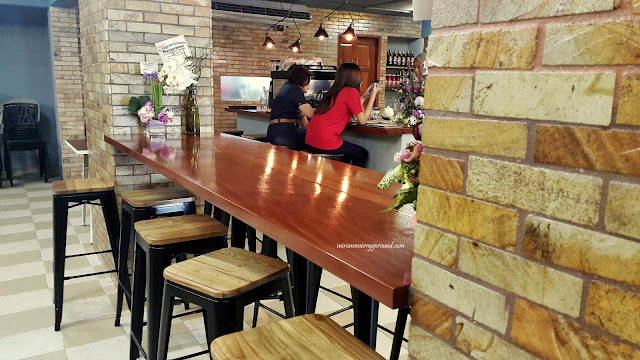 The second outlet at Sabrina Court Hotel was definitely much bigger compared to the one at Rantau Panjang with long bartop tables, comfy armchair area as well as some long tables. As it was just a few days into their opening I could see they were still a bit unprepared and had fewer choices of cakes. 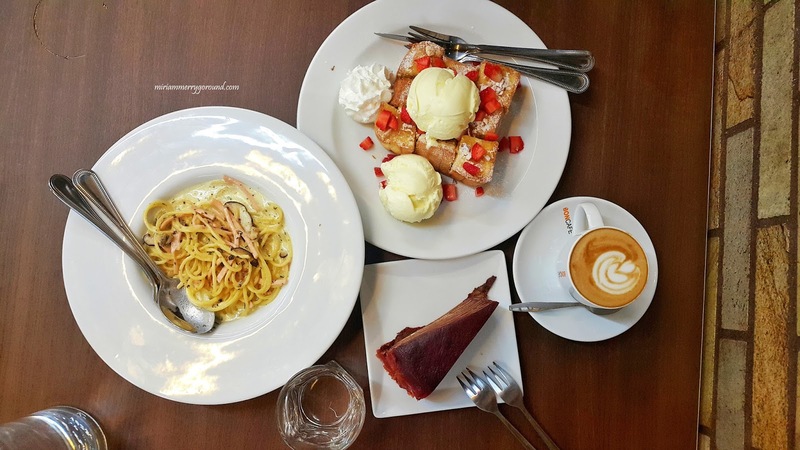 Maraschino Cafe was the place where I used to enjoy a nice cup of coffee, some mille crepes, macarons and etc and they were always so good! It's like whisking me back to KL whenever I dine there. 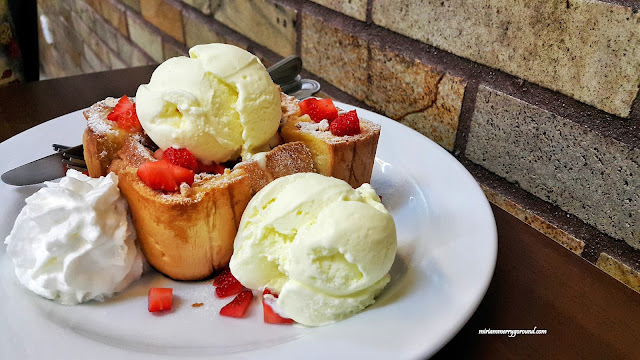 Both me and my eating companion decided to go for the Strawberry Shibuya Honey Toast which had the signature thick toast drizzled with sweet honey, bits of strawberries, icing sugar and of course that dollop of vanilla ice-cream. The other choice of Shibuya Honey Toast is the Chocolate and Banana version but since my preference isn't towards chocolate and bananas we decided to go for the Strawberry version instead. I must say I am quite satisfied with the Strawberry Shibuya Honey Toast as the bread was nicely buttered and generously drizzled with honey. The cold ice cream paired well with the warm toast and you will surely enjoy the unique feeling of warm and cold in your mouth. One thing I didn't quite liked was the bits of strawberries were a bit too small and didn't really present itself quite nicely. I would prefer larger slices of strawberries instead but it will do for now. 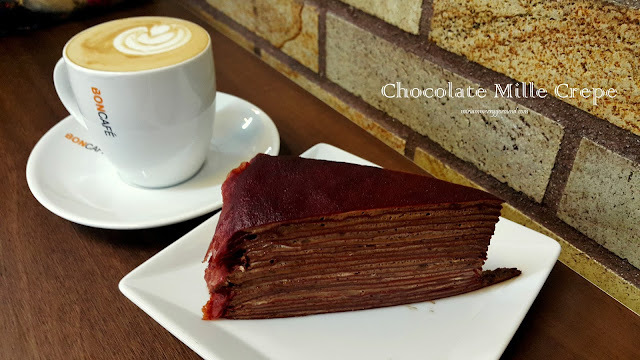 As I've mentioned earlier, Maraschino has quite a selection of mille crepes as well so Shekinah selected the Chocolate Mille Crepe (RM 10) for that day. Each piece of crepe was nice and thin with sufficient amount of chocolate cream on each layer. However, we found it a bit dry and not as moist as we expected it to be on the outer layers. Since it was lunch time, we decided to share a plate of Chicken Ham Carbonara (RM17) because naughty Shekinah had her fill of McDonald's fries on the way to the cafe. Portion wise for the price I would say it was slightly on the higher end but the carbonara was really flavorful and creamy which we enjoyed at every bite. The sauce nicely coated every strand of spaghetti and Shekinah literally nearly licked the plate clean. Overall, I would say that Maraschino Cafe did a good job serving us that day albeit the slightly slow service due to lack of manpower but with time I am sure they will be able to pick up speed. For a nice cup of coffee and maybe more desserts, I will be sure to pay more visits to them in the future. the shibuya toast looks amazing and great to know to have such great cafe in kota baru. now i know what to eat there now. feeling hungry now. HOpe to go there with loved ones soon. Eyeing on the food and ice creams. Many more cakes to try! Haha more to come! 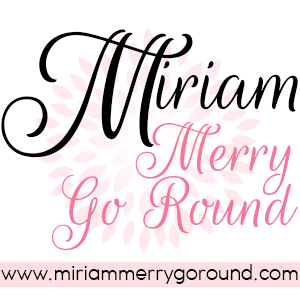 Babe need to keep this blog running! weird, when i arrived here saw the "comment has been published" word..
Haha the same thing happen when I visit your site Isaac! Wa another nice cafe to hop on too! Love the toast I just tried HarajuCube Last it was really nice too! 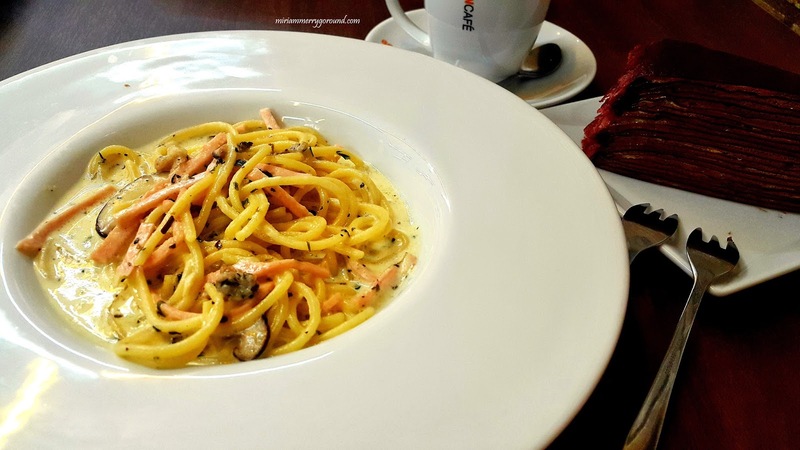 Miriam your pictures are wonderful dear :) The chicken ham cabonara looks really good, will definitely take note of this cafe the next time I am in KB. Cheers to the share dear. babe!! 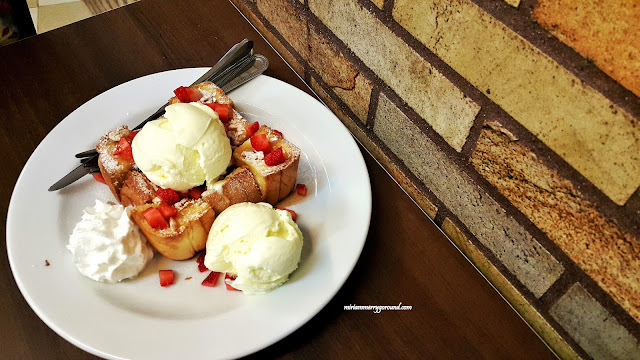 Strawberry Shibuya Honey Toast tu nampak sedapnyaaaa. Argh. Lapar lah. Ur pic cantik sgt ni. I really wan to drive to Kota Bahru to enjoy nice dessert. Cannot tahan with the food. I could eat toast for days and yours look so yummy! Please have a branch in KL so that we could also enjoy the great food. 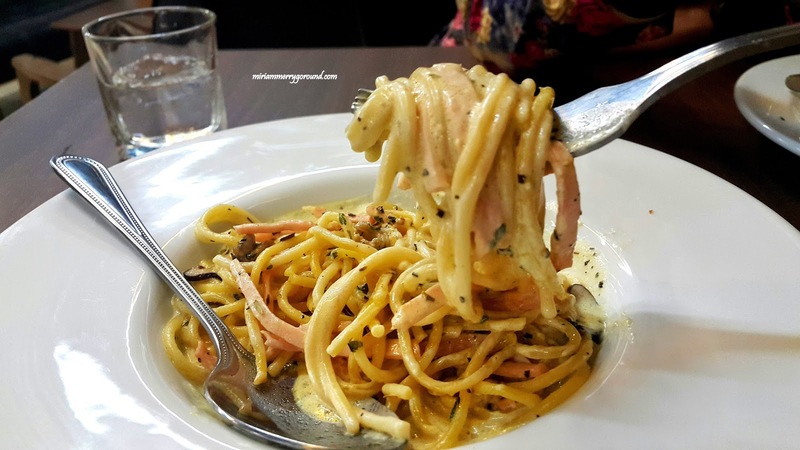 Chicken Ham Carbonara is my favourite and looks delicious here. 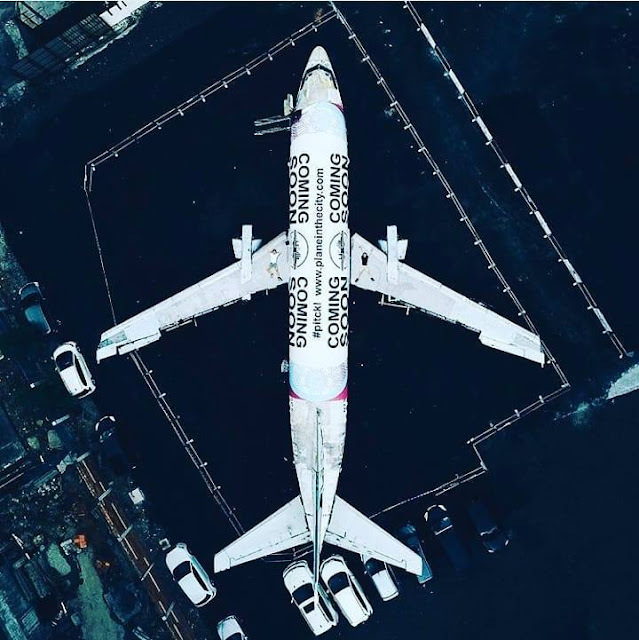 I want to try this out. it does look really good, makes you don't miss home as much right. Hmmm... now I am thinking of haveing that Shibuya Honey Toast for my afternoon tea on weekend. Glad that Kota Bahru has such cafe also. 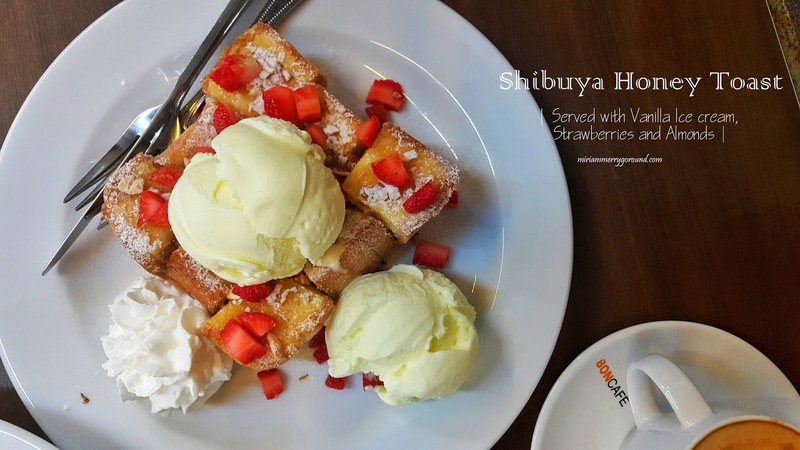 The Shibuya Honey Toast is beautiful - I'm sure after this they prepare larger slices of strawberries. :D Btw, this is a lovely blog. And the pics looks great. This place looks amazing and that dessert with icecream looks yummy.